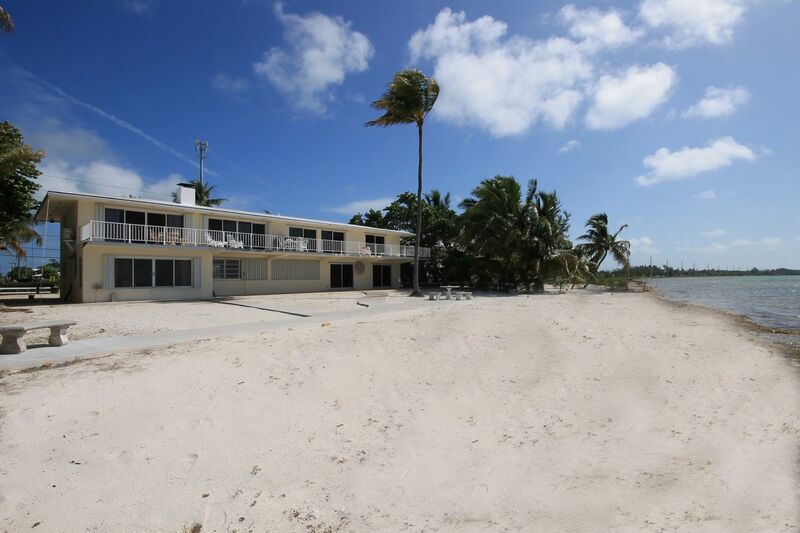 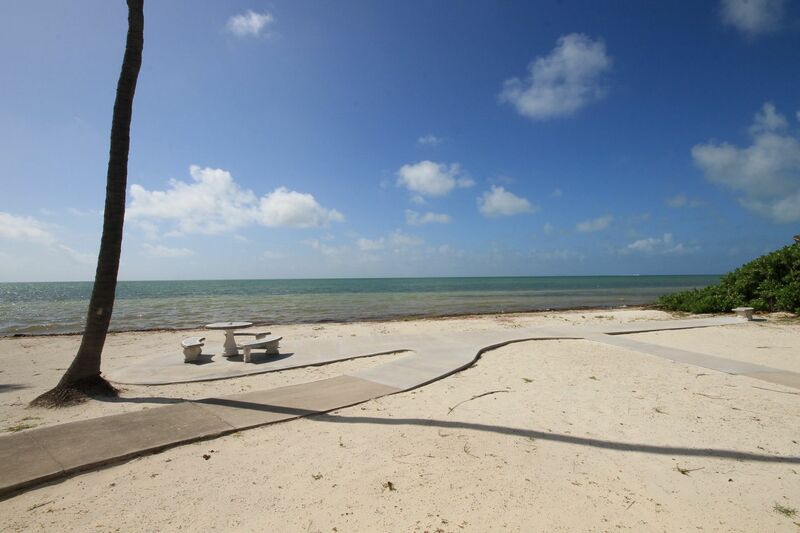 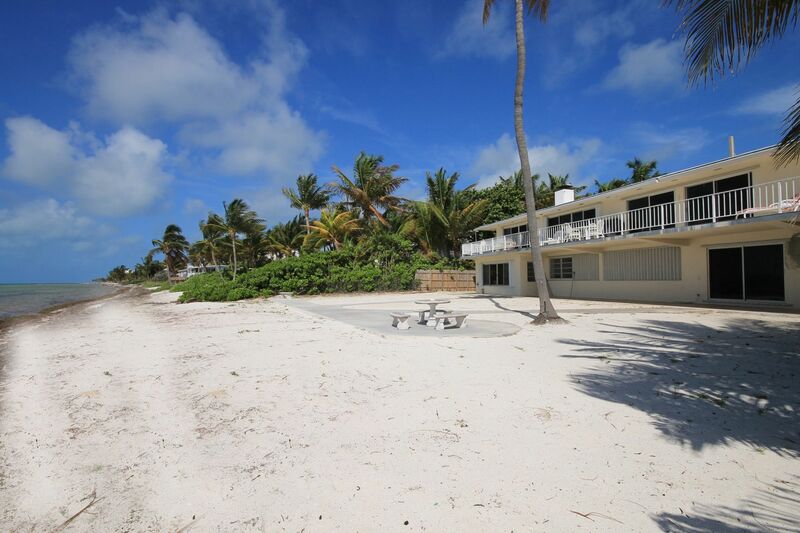 Private ocean front with spacious sand beach! 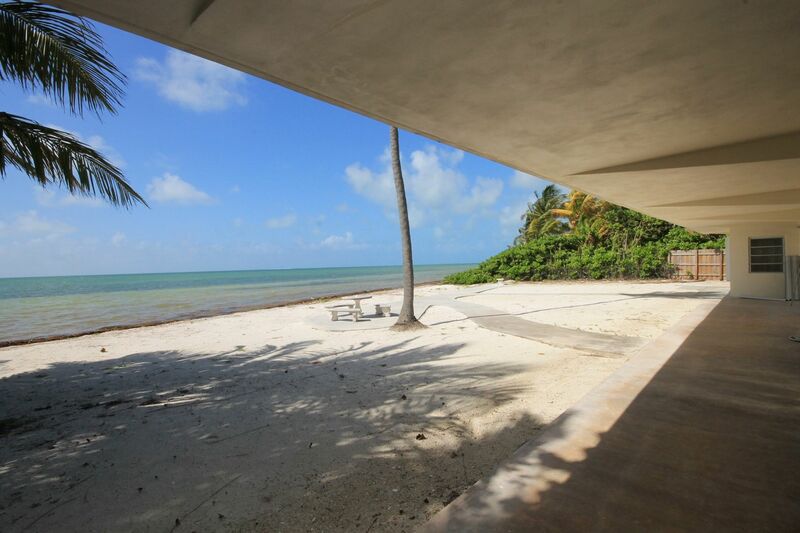 Mile Marker 74.5. 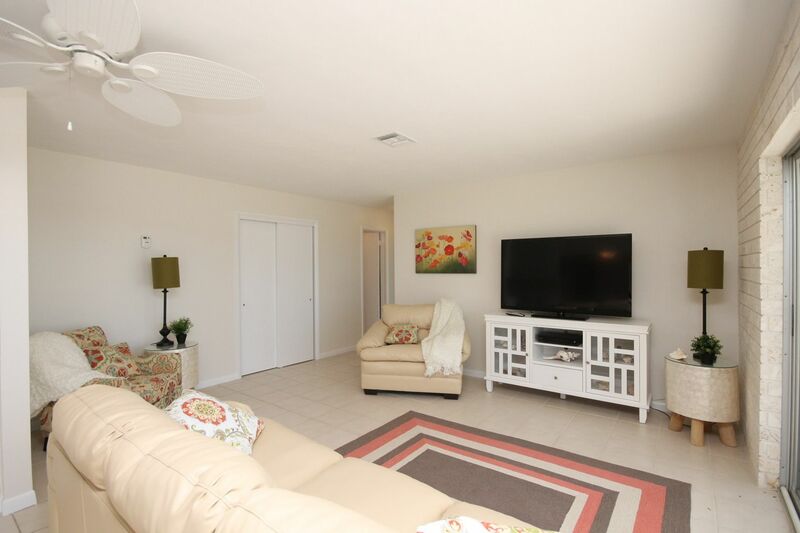 3 bedroom/2 bath upstairs and two 1bedroom/1bath apartments downstairs makes this a great space for extended family or group vacations. 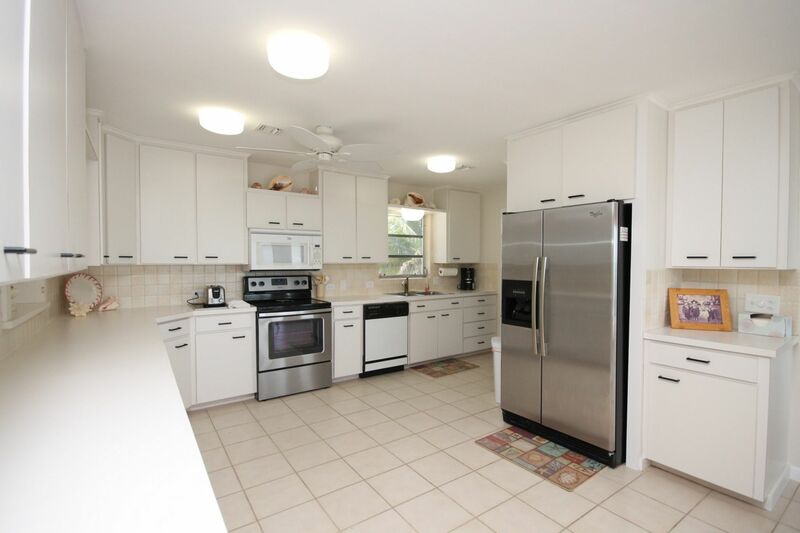 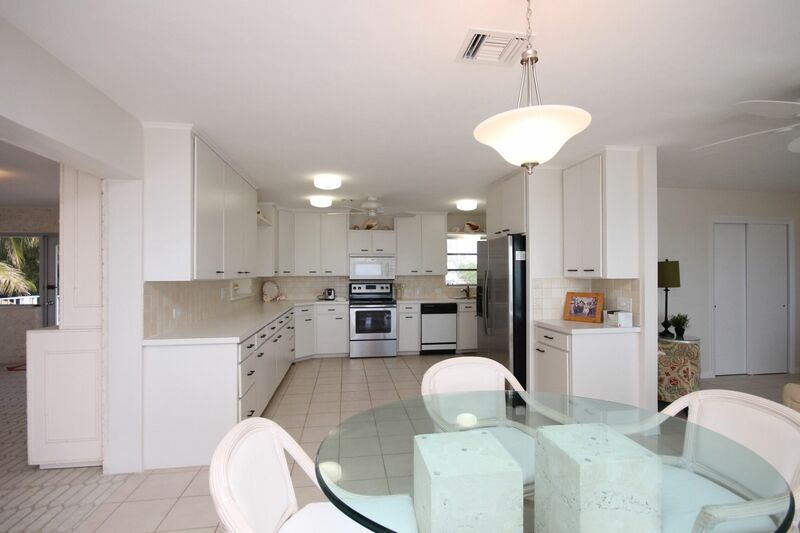 Light and bright, the house features an open concept living & dining areas and a wide patio balcony. 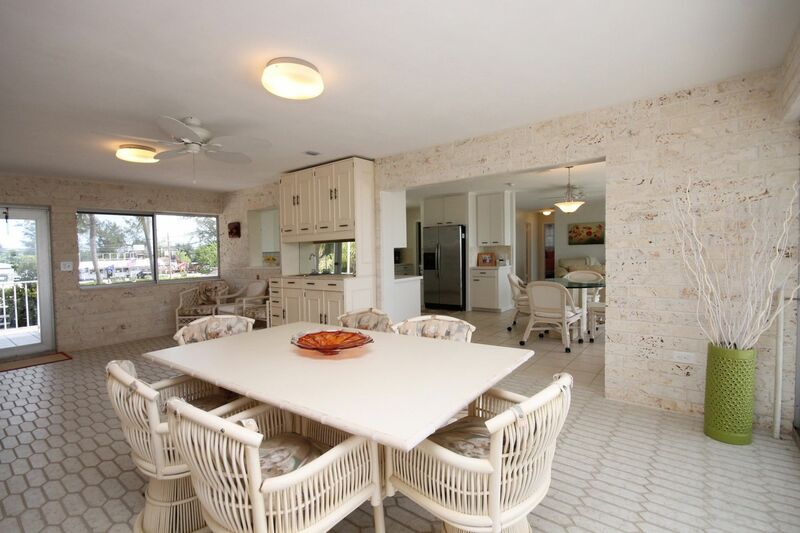 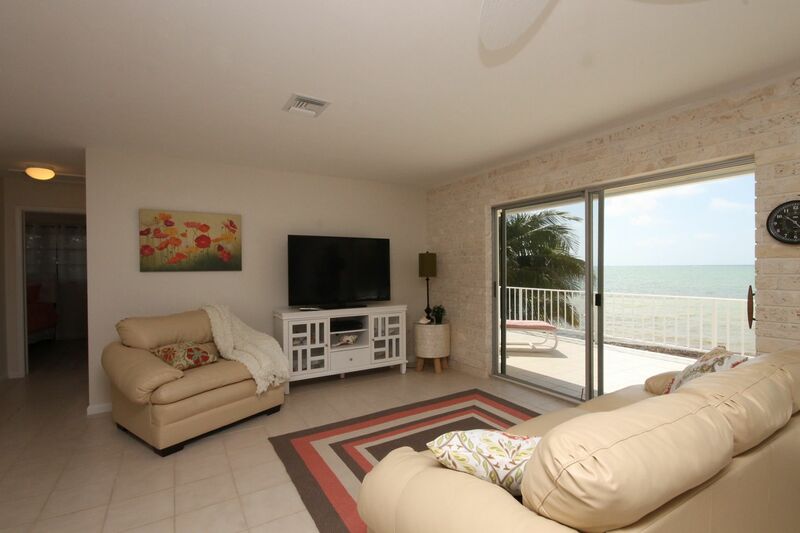 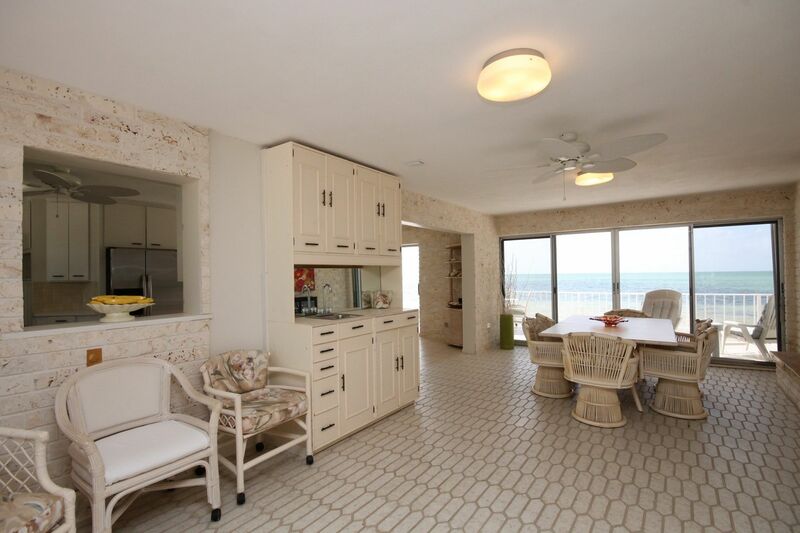 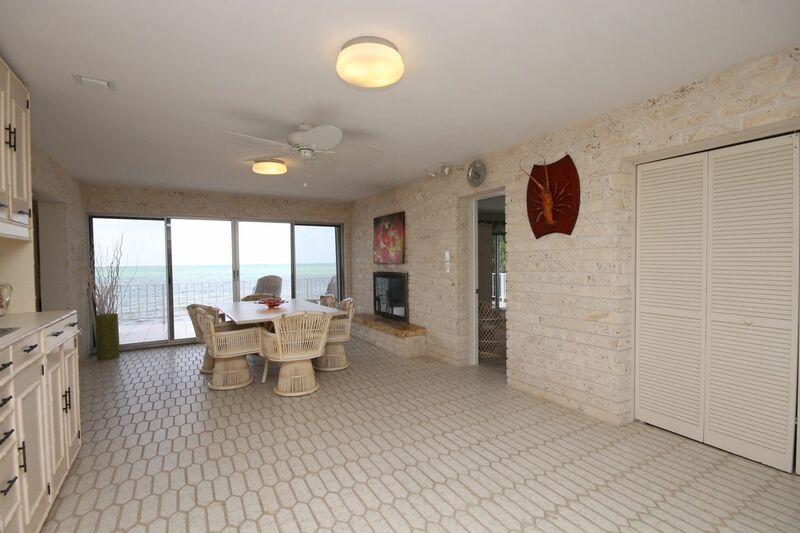 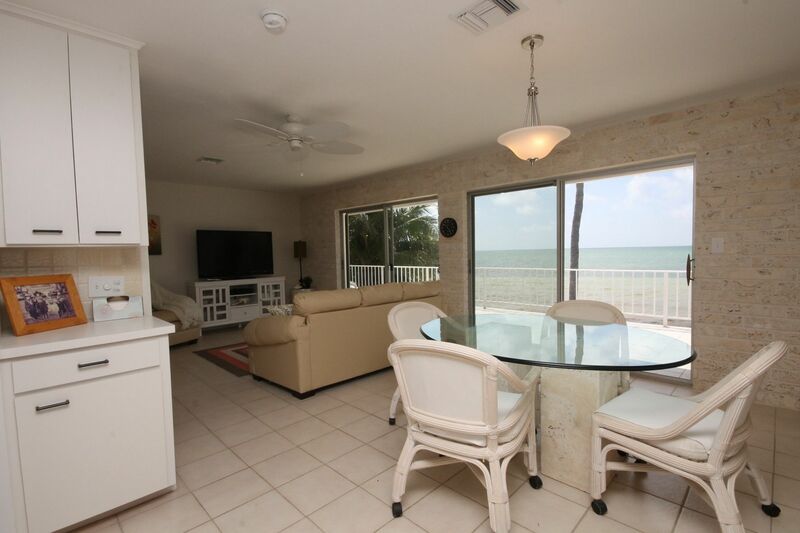 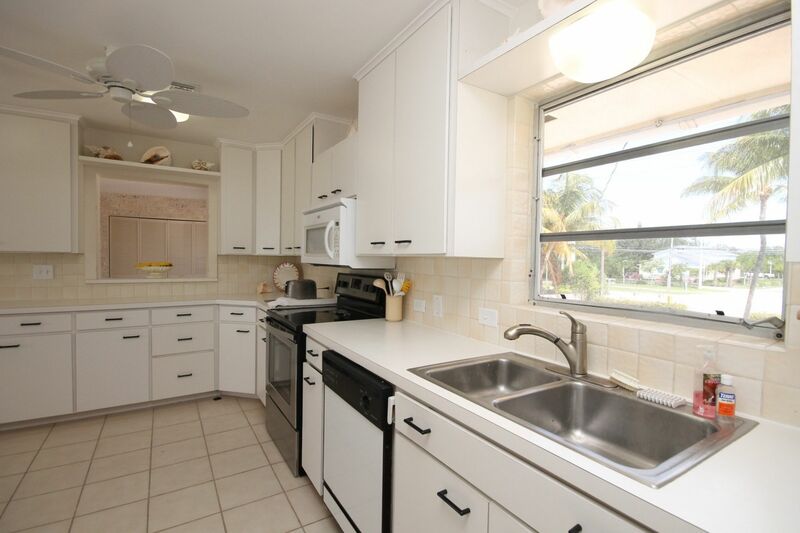 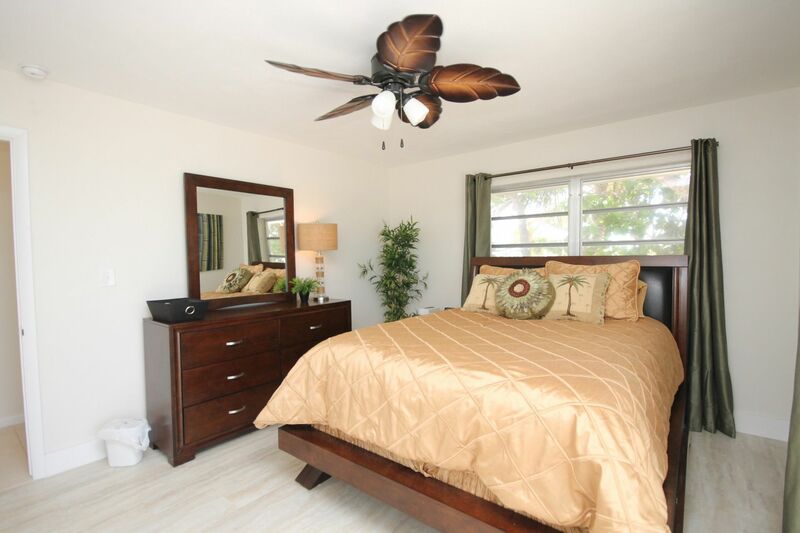 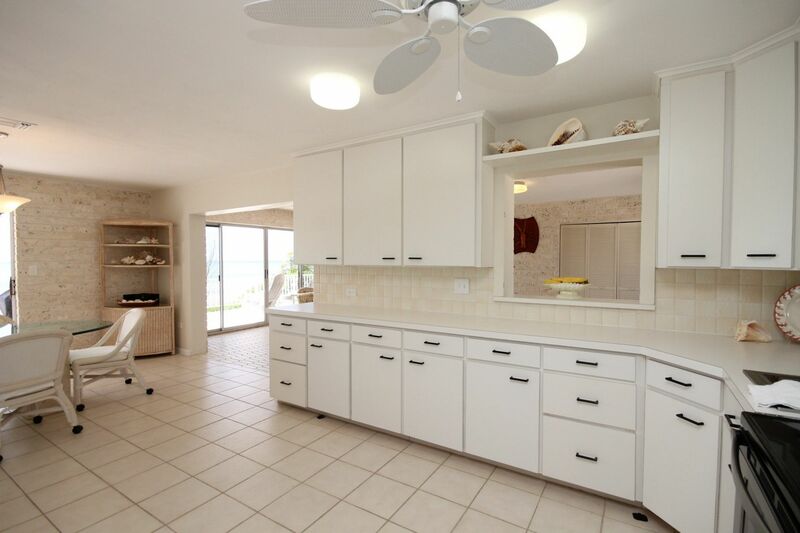 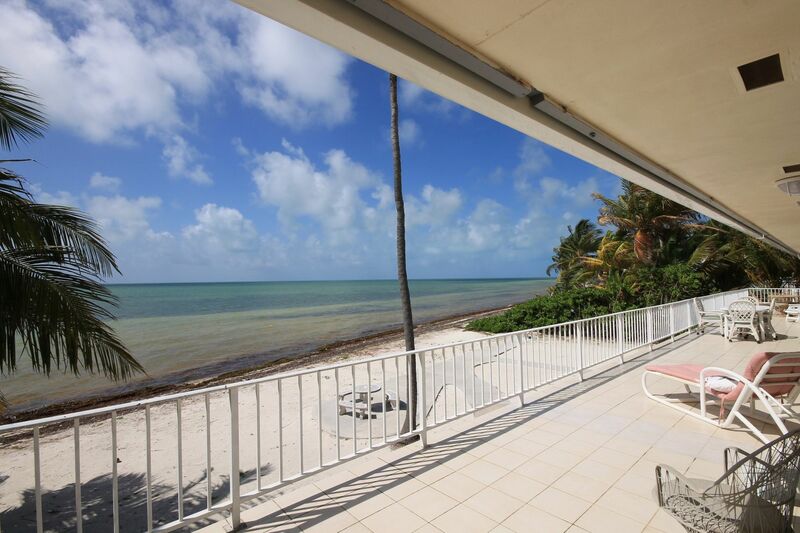 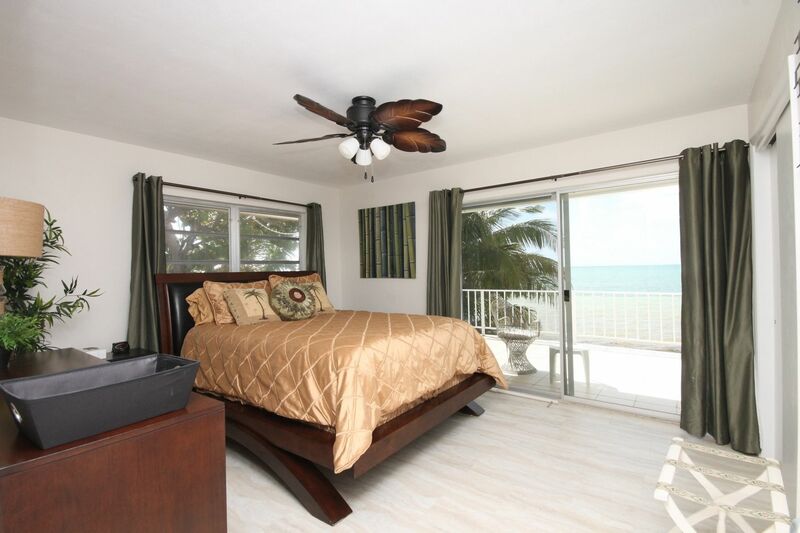 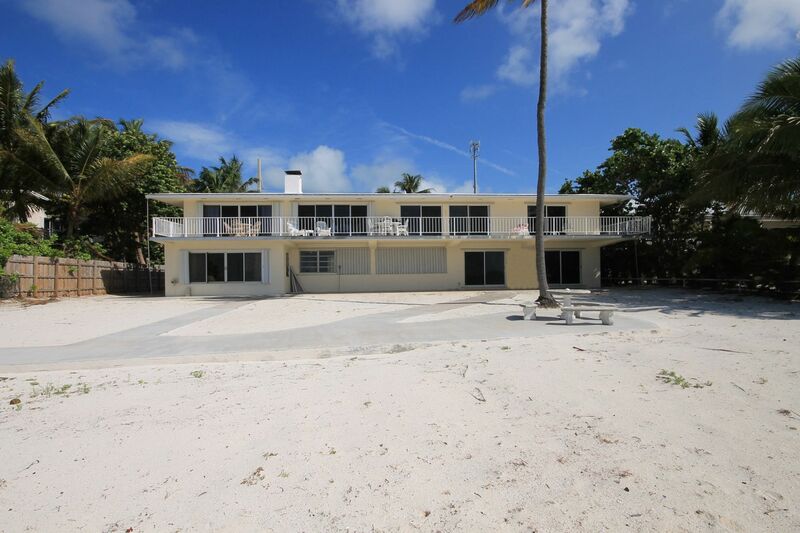 Two adorable downstairs apartments are roomy and bright, and walk out to the private beach. 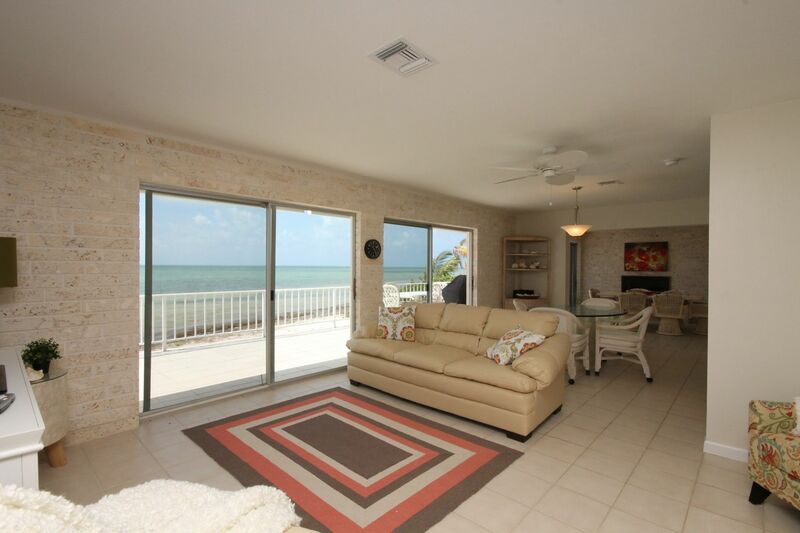 Incredible ocean views abound!